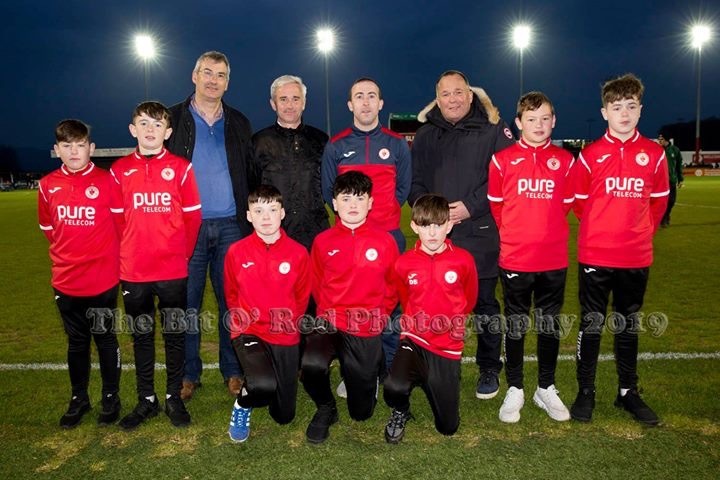 Sligo Rovers is delighted to announce that Pure Telecom, Ireland’s leading home broadband and telephone company has committed to sponsoring Rovers’ new Under-13s team. 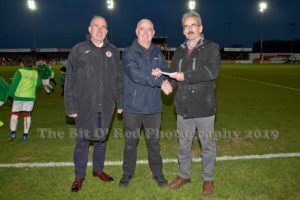 This follows the exciting announcement last week that Pure Telecom has a target to raise €25,000 for the club by making a direct contribution to the club of €100 for every person who signs up to anexclusive low-cost offer of broadband and phone services. 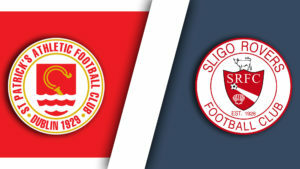 Alan Farry, Manager of Sligo Rovers U13s, said, “We are delighted to welcome a national brand like Pure Telecom as a sponsor of our Under 13s. 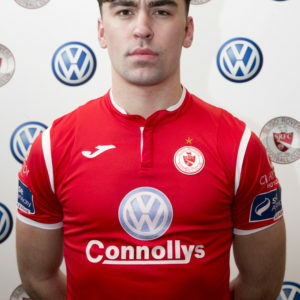 “There is some great underage talent coming through and we should all be very excited for the future of the club. 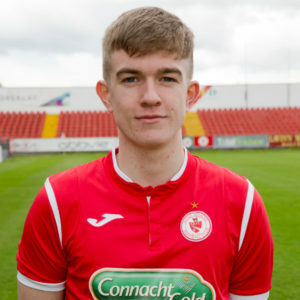 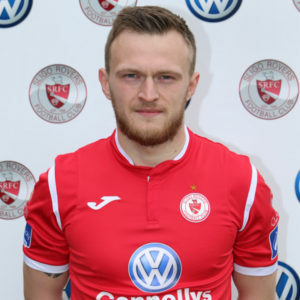 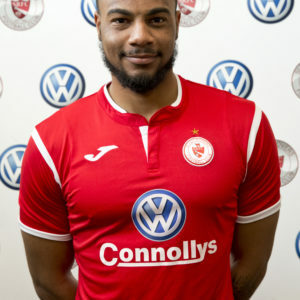 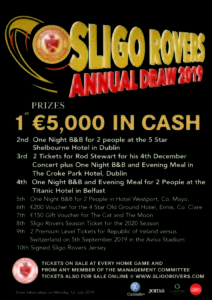 Supporters who would like to sign up to Pure telecom’s offer to donate €100 for every fan who signs up can check availability and the great deal at https://www.puretelecom.ie/sligo-rovers. 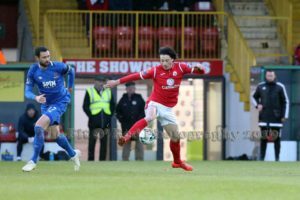 The offer will allow fans who are not currently Pure Telecom customers to save €120 over an 18 month contract.